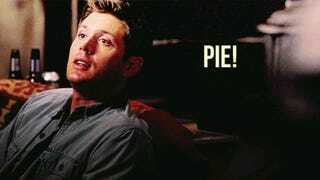 An evening of drinking and watching Pushing Daisies... and I need pie. PS. Not trying to start anything with Team Cake. It's just not pie.